I think my body just shrieked with excitement and at the same time sweated profusely in fear. Capcom have finally given in to the years of begging, clambering, frothing fan demand for a remake of one of their best RE games. 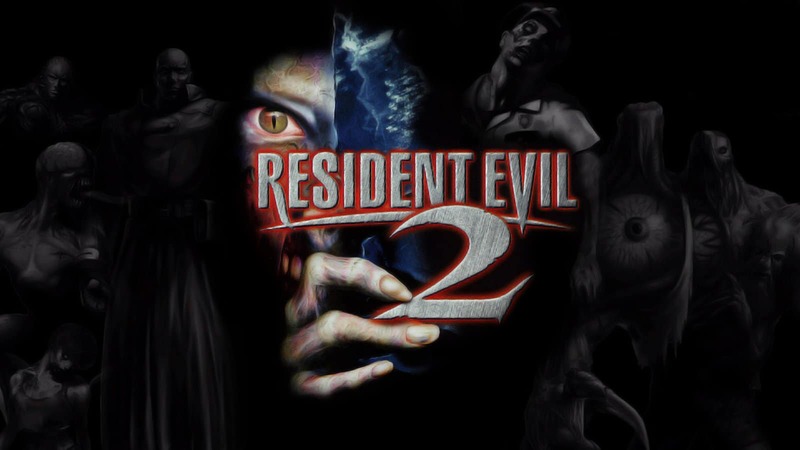 If you’re clambering for some more RE2 remake-related news, check these 2 projects out, amazing stuff which I hope see a release to tide me over until the real deal arrives. Raccoon City, here I am, take me into your loving arms and scare the crap out of me.